The third LP is done. 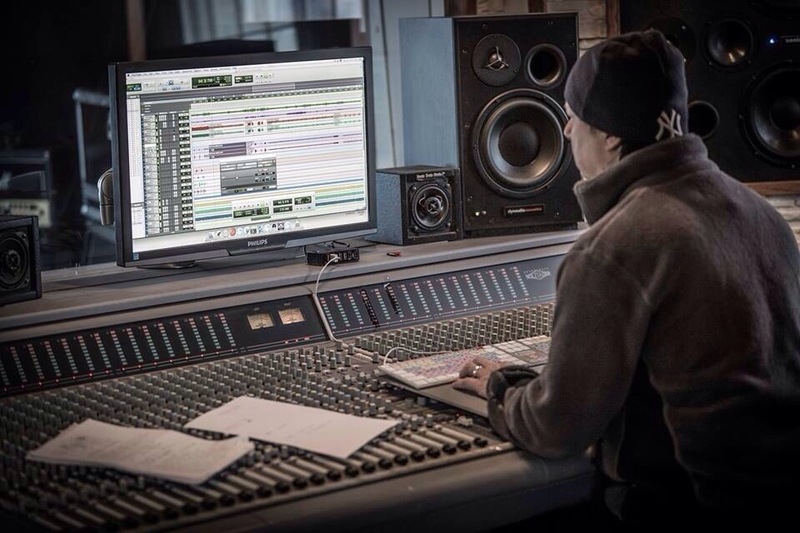 Final mix and master at the Sonic Train Studios, Sweden, by the powerful Andy LaRoque! Expect the chaos to be unleashed in a few months! 2014 just opened its gates and we have some really good news for you all! And also, sorry for the long time since you heard from us here on puteraeon.com. The new album is taking shape, yes we’re about to unleash our third death metal opus! 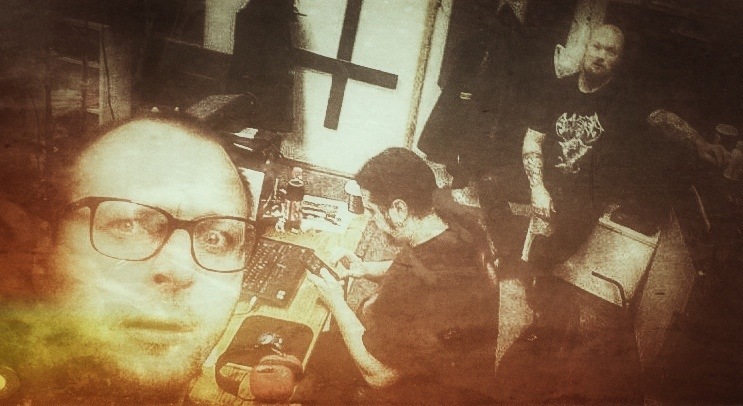 Anders, our “hammer of Gs” just finished his part and Jonas, Rune & Daniel are way down in the abyss recording the strings under the supervision of our great Cthulhu! This spring surely looks rotten to the core when this beast wakes! In the meantime, the long awaited 7″ will very very soon be available. Both from us and our label Cyclone Empire! Until next time, keep it up and choose the dark!